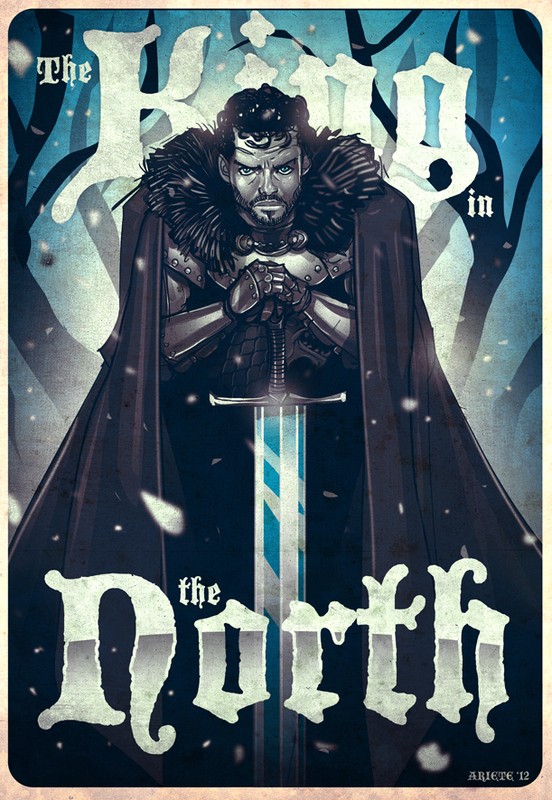 A Game of Thrones fanart. Un fanart de Juego de Tronos. 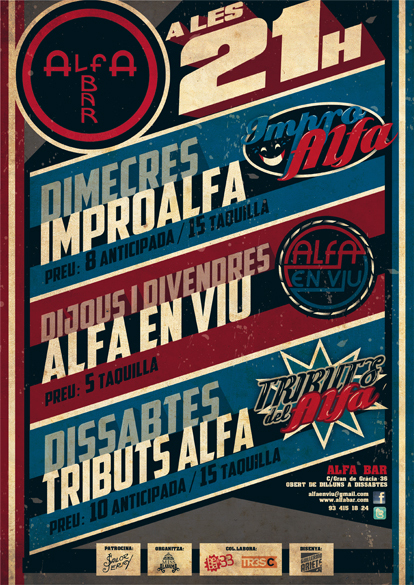 Hey mates, Here is the new Alfa Bar info poster of the new events in the bar. 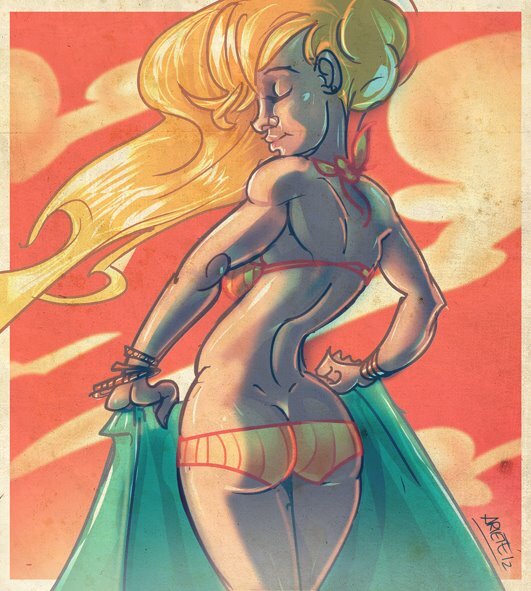 Hey hey, Aquí esta la programación de los nuevos eventos del Alfa Bar. hey guys!! 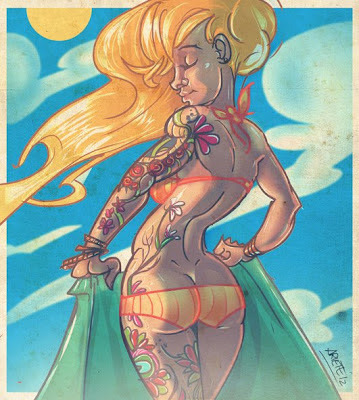 Two versions: One in the evening (when its getting dark) and one on the mid day with tattoos! Hey coleguitas!! dos versiones! una al atardecer y otra al mediodía con tattoos!